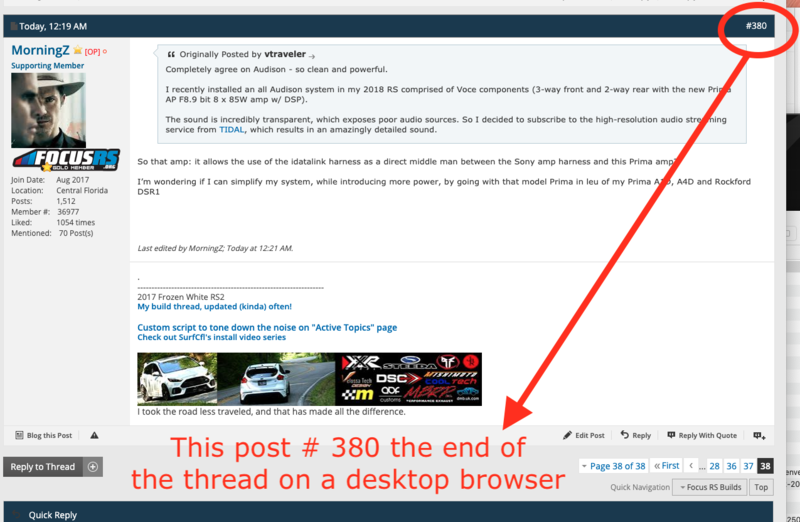 I've noticed that when I'm not logged into the desktop version of the site, the most recent posts are a few weeks old. When you log in you see the most recent posts. This issue does not occur on the mobile version of the site. We recently added Cloudflare to the site to provide an optimum experience for users for both site speed and security. This programme prioritizes users who are logged in first so visitors to the site won't see the most up to date content. I'd say that's whats going on here. I'm logged in, but still not seeing the most up to date posts on some threads. 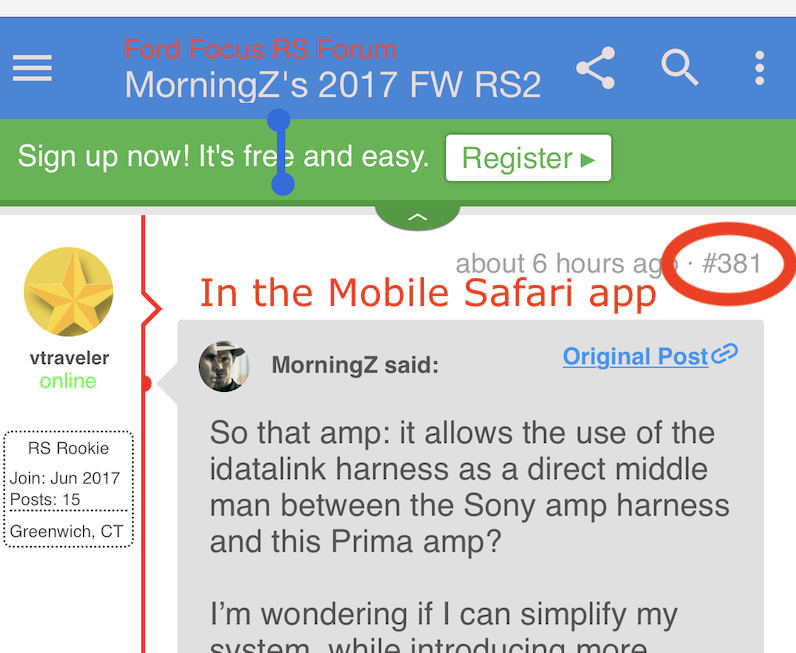 Is there a way to refresh the site so I can actually see new posts? I'm having the same issue. I am logged in on my desktop but nothing older than about two weeks shows up. Seems to work fine on mobile (logged in through Chrome on desktop and mobile). works for me. are you guys using a browser that doesn't cache data? 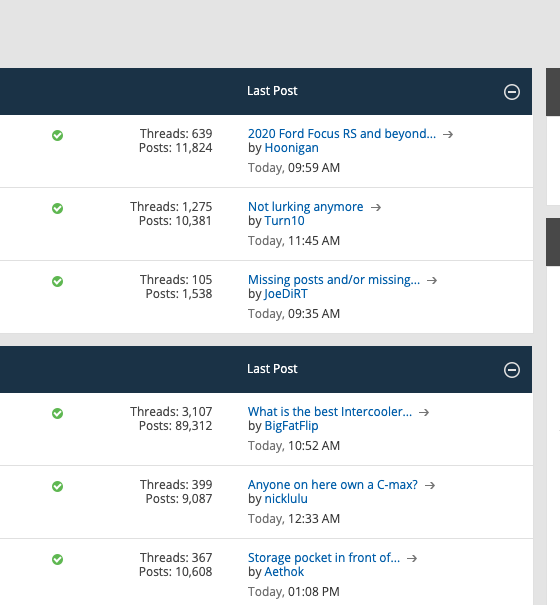 Here @ffsuper , let me give you a detailed example of a missing post so you don't think we are all crazy. 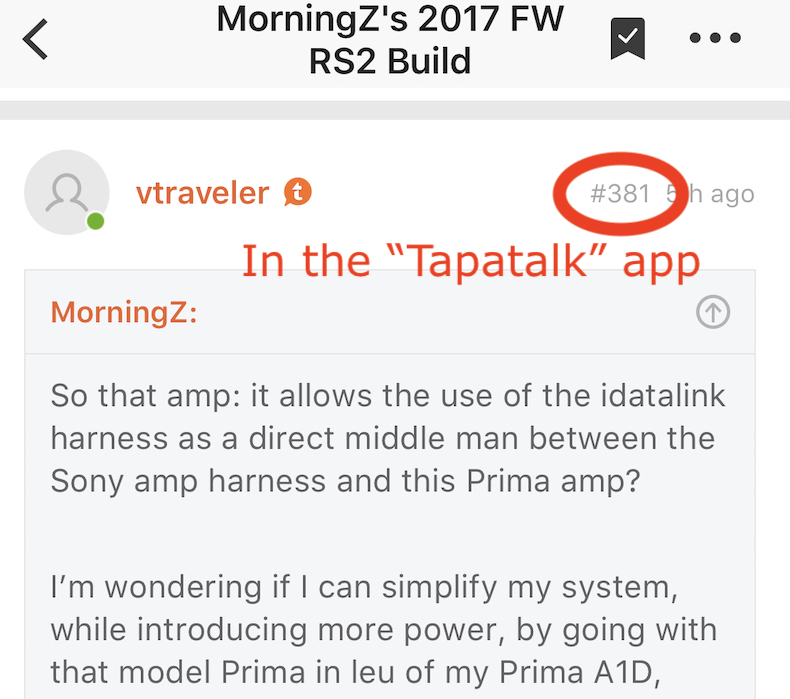 Made this morning at 11:06 am by member "vtraveler"
It shows on "active topics"
It *does* show up in "Mobile Web View"
kind of hard to explain though. Curious, anyone out there without a build date place their deposit before me?